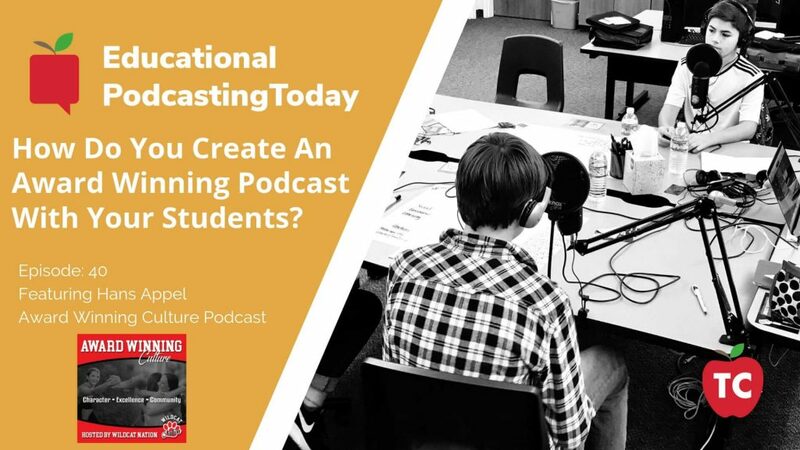 How Can You Create A Sustainable Podcast For Your School District? In this episode of Educational Podcasting Today, Jeff sits down with Randall Black to discuss everything from creating podcasts with his students to his promoting the concept of failure as a way to get better as a podcaster. 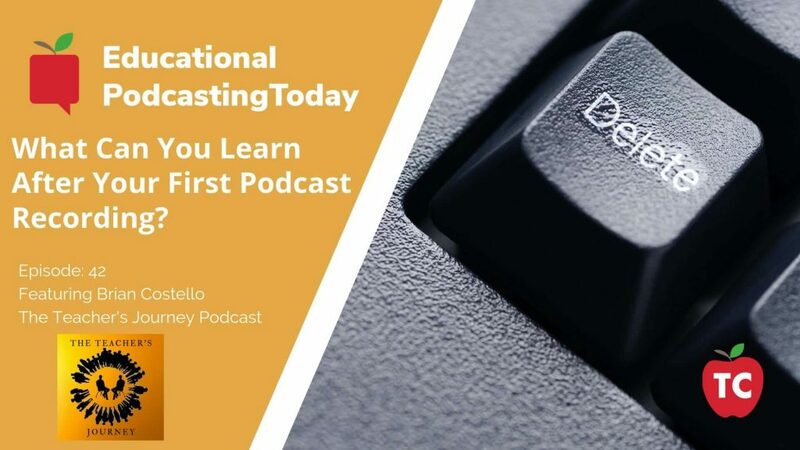 In this episode of Educational Podcasting Today, Jeff sits down with podcaster Daniel Downs to discuss how to create multiple podcasts that hit a vastly different audience. Additional topics include Educational Branding, Staying Consistent in your message, and his advice for new podcasters looking to take over the world. 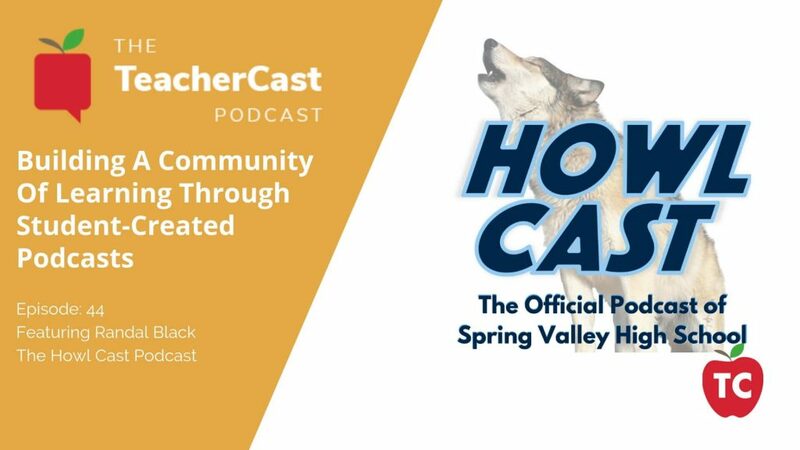 In this episode of Educational Podcasting Today, Jeff sits down with South Jersey Podcaster, Brian Costello from The Teacher’s Journey Podcast to discuss the trials and tribulations of being a first-time podcaster and the lessons you can learn by simply hitting the record button. 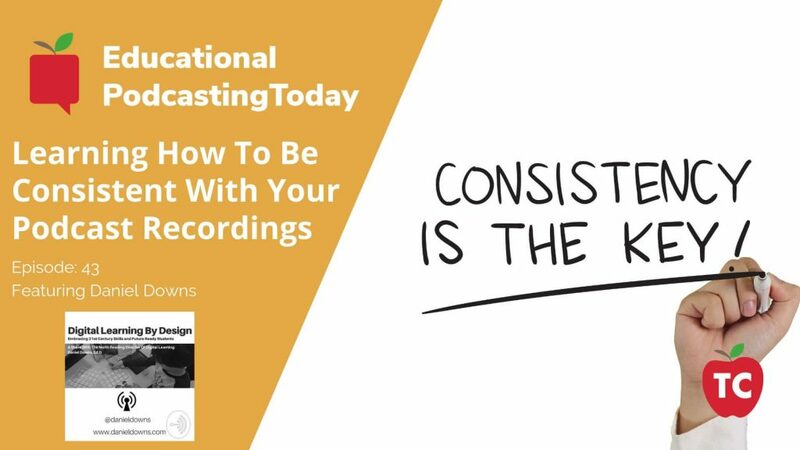 Should You Be A Podcasting Perfectionist? In this episode of Eduational Podasting Today, we learn how to create a great looking website using Weebly and create our Show notes using Google Keep. What Does It Take To Create A Student-Lead Award Winning Podcast? 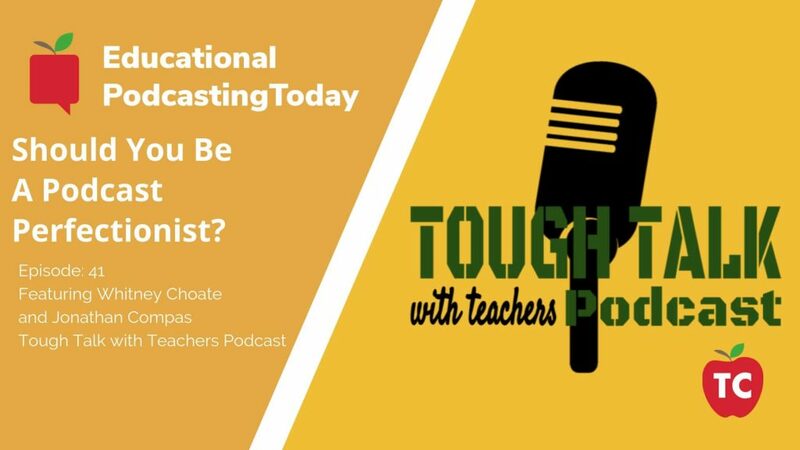 Have you ever wanted to help your teachers bring podcasting into their classroom? Learn how the students behind the @AWCulture Podcast are doing some AMAZING things behind the microphone!